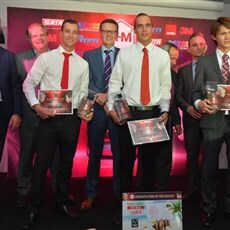 R-M, BASF`s premium paint brand for the automotive refinish industry, has just finished its 12th search for the best young painters in the world. The 2016 edition began with international searches that took place in more than 18 countries from the regions Europe, South Africa, Asia and for the first time, North America. 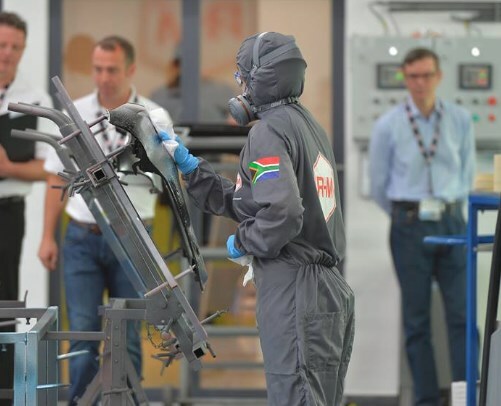 The theme for the latest competition was innovative thinking with state-of-the-art technologies and sustainable solutions, using the R-M’s ONYX HD waterborne paint line. 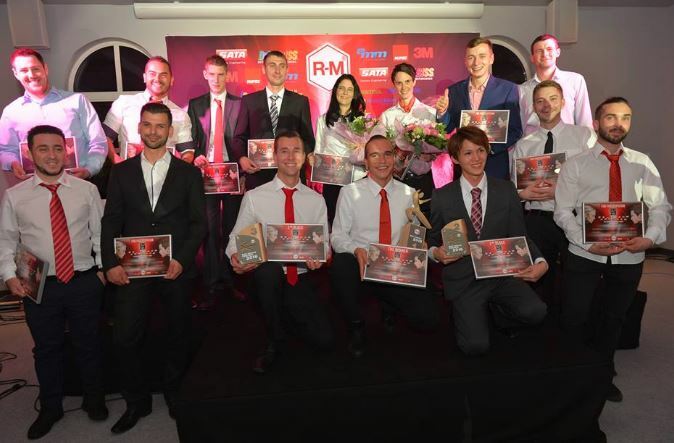 The finalists identified through national competitions represented their individual countries in the International Final held at the R-M Refinish Competence Centre in Clermont, near Paris, at the end of September. 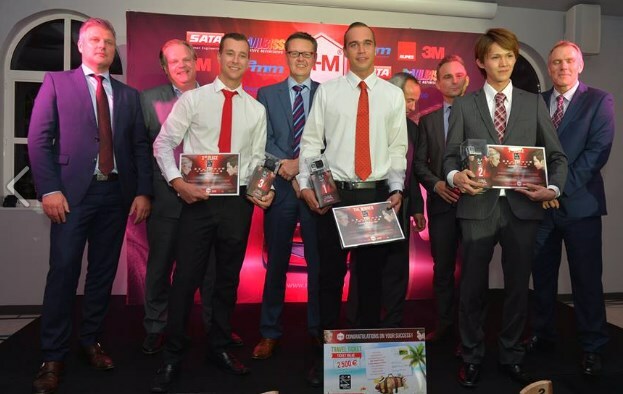 “Today more than ever, we support our customers in achieving excellence and increased productivity in automotive refinishing through dedicated trainings on site or in our Refinish Competence Centers. Not only with the best solutions to increase their productivity and business success, but also with our customers to identify young talented painters who are able to think in an innovative and sustainable way, like we do”, says Harald Pflanzl, Senior Vice President Automotive Refinish Coatings Solutions Europe at BASF Group’s Coatings Division. The winner of the last Best Painter Contest, held in 2013, was Ole Kristian Fureid from Norway. Ole now works as a technician, providing professional support to bodyshop networks including DK, which paints the largest volume of 100% electric Tesla vehicles in the world. Monique Swanepoel (23) from Pretoria proudly represented the South African refinishing sector in France, having won the SA leg of the competition. Being the only female contestant in the SA competition did not worry her, as she says is used to working in a male-dominated industry. 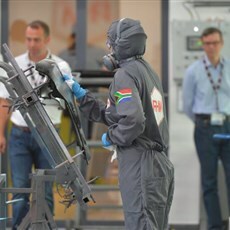 Swanepoel, who enjoys air-brushing in her spare time, was also the first female to represent South Africa in the International Best Painter Contest Final.